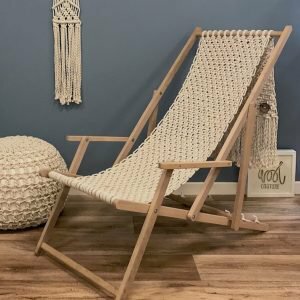 Wages burning a hole in your pocket? There are better ways to keep warm – like shopping. 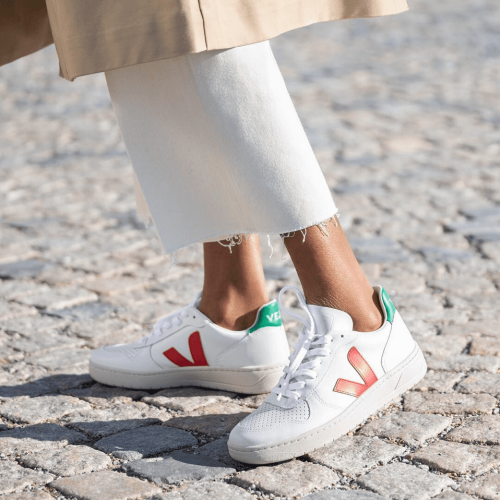 It seems total madness to be thinking about Spring fashion when we’re grappling with sub zero temperatures, snow boots and salopettes for the school run or morning commute. Let’s be honest, we don’t want to bare as much as an ankle right now let alone a cold shoulder. Brrr. 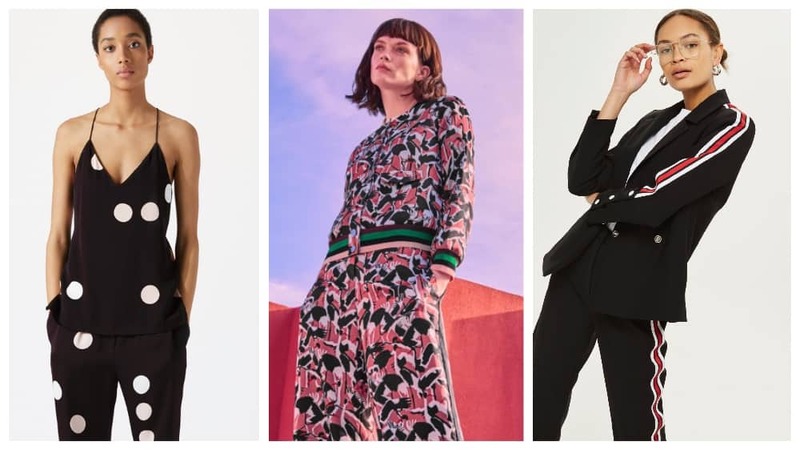 So while your wages are burning a hole in your pocket, we’ve rifled through the rails at The Lexicon in Bracknell to find the best SS18 trends you can wear right now… even in -4 degrees. Prize yourself out of you thermals and give them a whirl. Did the mac ever really go away? I’m a huge fan of the trusty trench and seem to have more versions of it than is probably healthy for one person. This season, you’ll find it everywhere. Your 3 in 1 trendsetter is from M&S. Obviously it’s a trench, throw in check and pastels too –and it’s tick tick, ticking all the boxes! It’s long, has a lilac, lemon and black gingham, £89, and can be layered up while we wait for the weather to thaw. Topshop’s belted beige style, £79, is a classic, forever coat that’ll keep on giving. 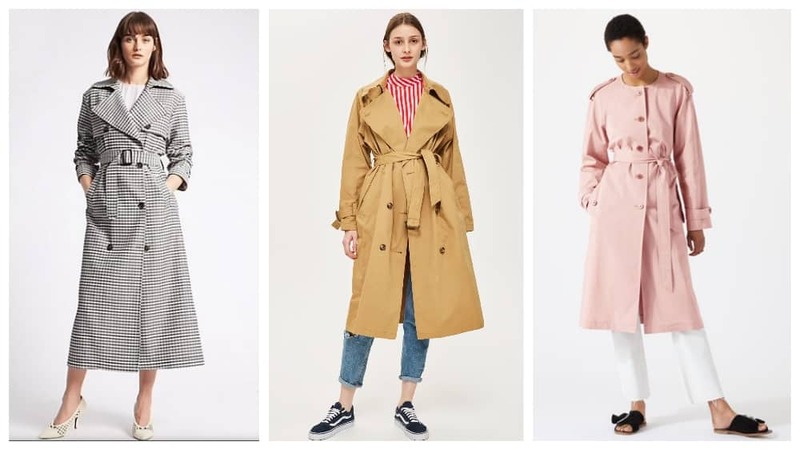 If you’re feeling brave Jigsaw’s priddy in pink trench, £280, available in Fenwick Bracknell, got the pastel memo (but it also comes in navy if you’re not tickled by the colour). Despite the fact it is getting lighter by 4 minutes every day, we’re yet to feel the heat on our skin and the glare in our eyes. Create your own ray of light, and mellow for yellow. Here’s a massive dose of Vitamin D: H&M’s daffodil mohair jumper, £34.99, is perfect in the freakin’ cold weather. River Island’s Minion yellow tassel earrings are just £12.50. 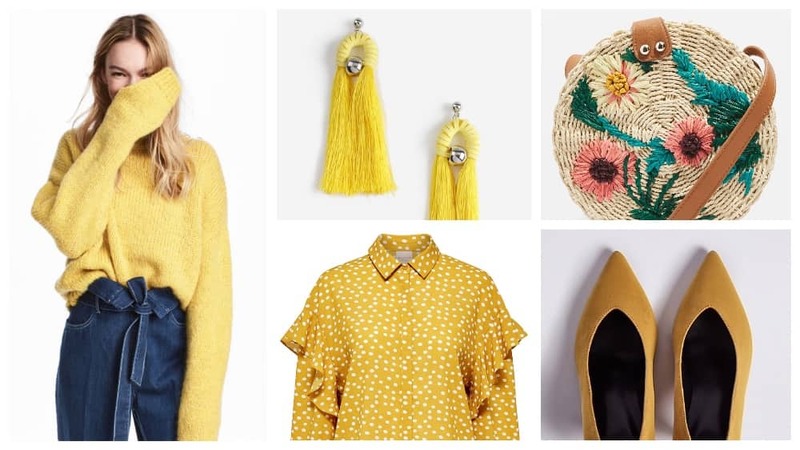 You may need to slap this one on your credit card, but it will be oh so worth it – because this is a mustard frill Selected Femme blouse of dreams – £70, Fenwick Bracknell. The shoes are a sensible, £25, from M&S, with low heel and ridiculously comfortable. Finally, there are no words for this Topshop floral straw bag, £26. It is everything. Buy it. Any clothing that pulls you together without trying too hard, gets my vote. I’m a huuuuge fan of the jumpsuit, but stripping down to your undies every time you need a wee is just humiliating. So I’m going to spare everyone the exposé and give match-matchy dressing a go. Jigsaw’s on fire right now and this two piece is talking to me. The wide leg trousers are £140 and camisole, £60 – pricey but you pay for quality and versatility. OK, so you might need a long sleeve tee right now, just add heels, white trainers or sandals and sunkissed skin. Ted Baker’s Colour By Numbers collection includes this pretty out there floral bomber jacket, £129, and wide leg pants, £149. If you don’t want to wallpaper your body in print, there are plain trousers and jackets to take it down a notch. I think it’s OK to include suits in this and Topshop’s nailed Sporty Spice tailoring. So if you really really want anything with a side stripe, grab this jacket is £65 and matching trews, £50. Just add a high kick and zig-a-zig-ahhhhh! It’s all about the colour purple. Not the Oprah Winfrey film, but the shade loved by Prince and Pantone colour of the year. Yup, purple is enjoying its 15 minutes of fashion fame. Love it or loathe it, you’ll be wearing it. I’m a bit of a convert, it’s not as sugary as millennial pink, which means I’ve got half a chance of staying the right side of mutton. 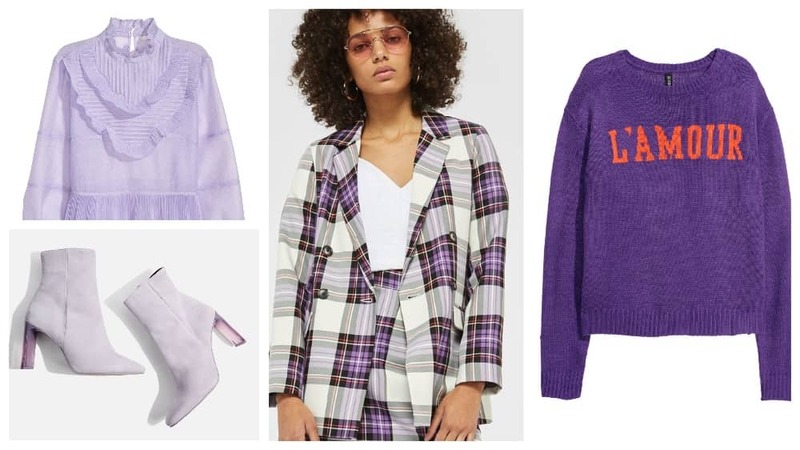 Keep your eyes peeled for this H&M frilled blouse, £29.99; Topshop lilac ankle boots (love love love the perspex heel), £85 – just steer clear of muddy puddles; channel your inner Bay City Roller with this cool tartan blazer, £59, also Topshop and you can’t go wrong with a motif jumper and this one from H&M is a bargainous £12.99. Altogether now… Purple rain, purple rain. No you haven’t OD’d on screen time or had too many wines but, yes, you are seeing spots… little and large. 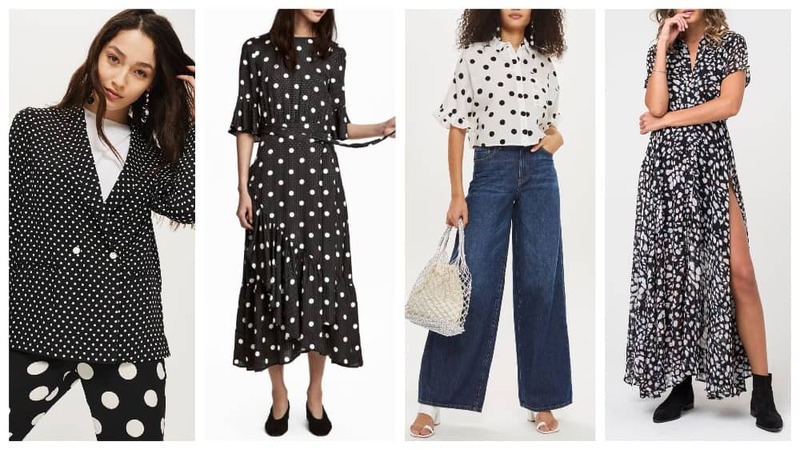 The high street’s joined the dots, so you’ll find loads of options out there. Personally I’ll be sticking to black and white. The Topshop polka dot blazer, £39, is soft and unstructured. Love the idea of the large spot trousers, but these ones have a weird frill bottom that I know wouldn’t work on me. The H&M midi dress is universally flattering and at £39.99, pretty reasonable. I love this Topshop shirt, but it’s very short. Unless you’re 15, don’t mind flashing the flesh or plan to wear it with high waisted trousers or a skirt, pop into Next and spare your blushes. Finally I cant decide if this Religion maxi dress, £110 available in Fenwick, is a spot of leopard print. Meh! Who cares, it’s lush. Yes that split is eyewaterigly high, but with sturdy underwear and a pair of opaques, I’m reckon I’m good to go. Once you’ve thawed out, have a mooch around The Lexicon in Bracknell. Spring is a shopping trip away.